You might have heard about MAXSUN. 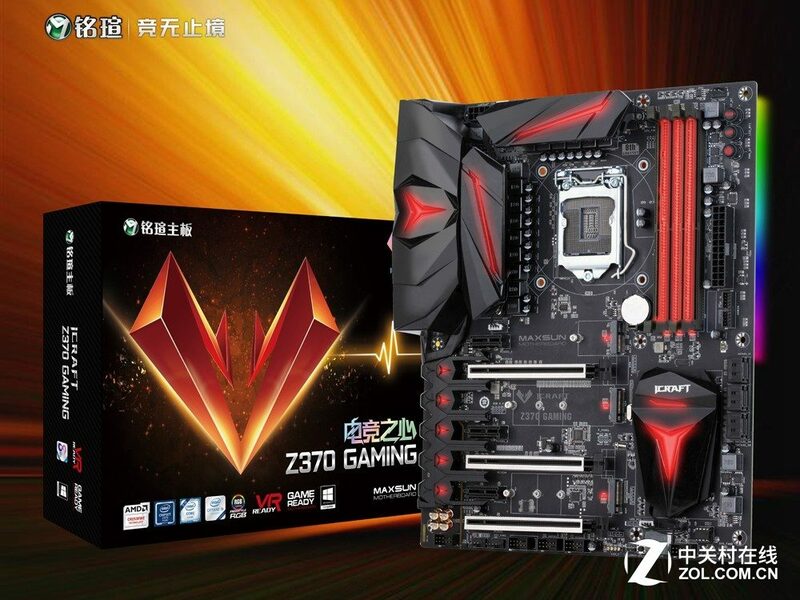 It’s a Chinese company with uncountable Radeon and GeForce graphics card designs. 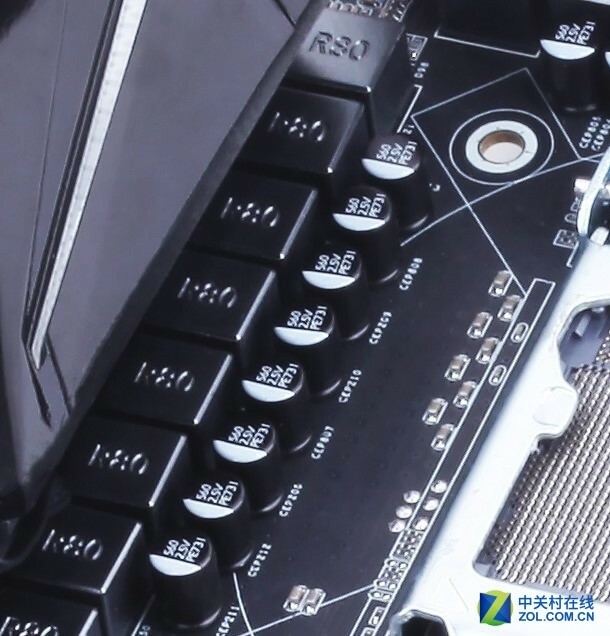 They also specialize in motherboards, which used to be black and green mostly, but this time Maxsun went one step further by bringing new ‘RGB motherboard’. The ICRAFT is a new premium brand in Maxsun portfolio. 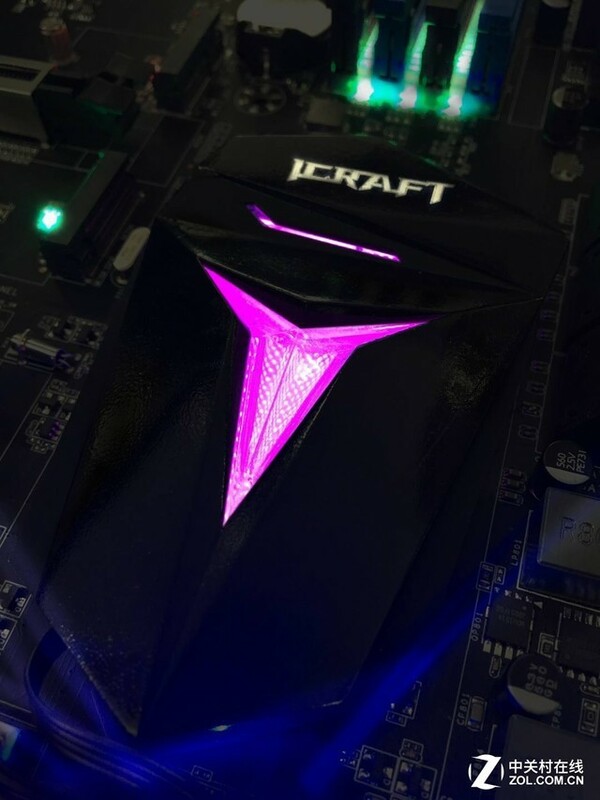 It’s a completely new approach to their motherboards. 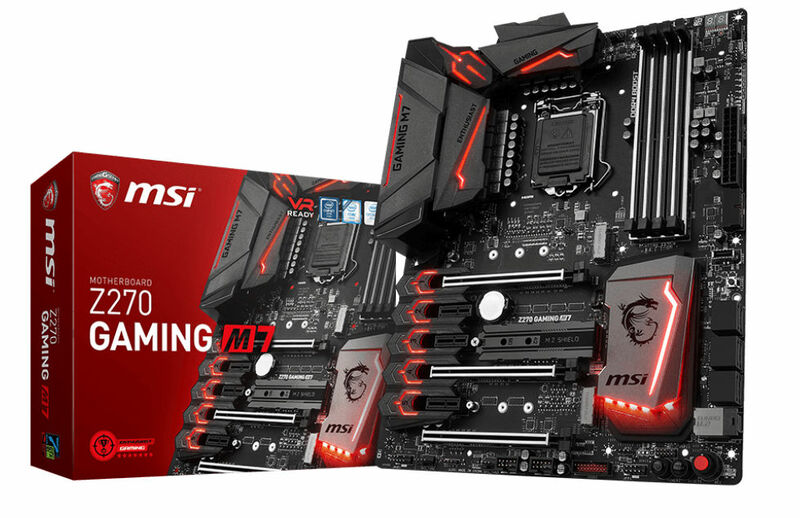 Three reinforced PCIe slots, RGB support, three M.2 slots and … 14 (!) phase VRM is a rare combination, even for Coffelake-S.